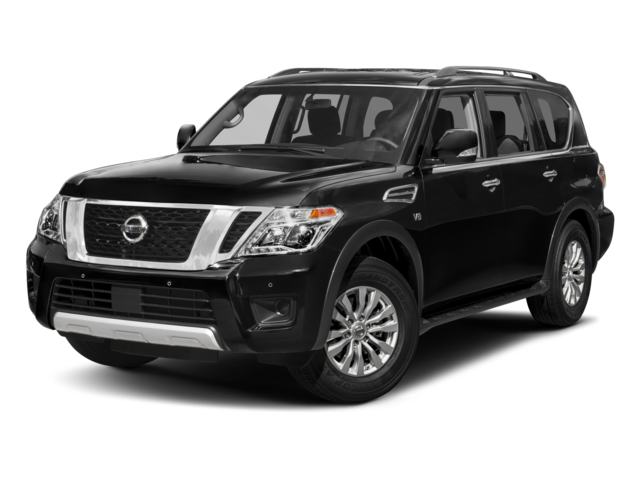 The 2019 Nissan Armada is an impressive, large SUV built for the whole family. There are four trim levels available, starting with the SV for $46,790 MSRP. There are also the SL and Platinum configurations, which are two of the most popular among Naperville drivers. If you’re debating between these two trims, check out our Nissan Armada SL vs. Nissan Armada Platinum comparison to help you decide. 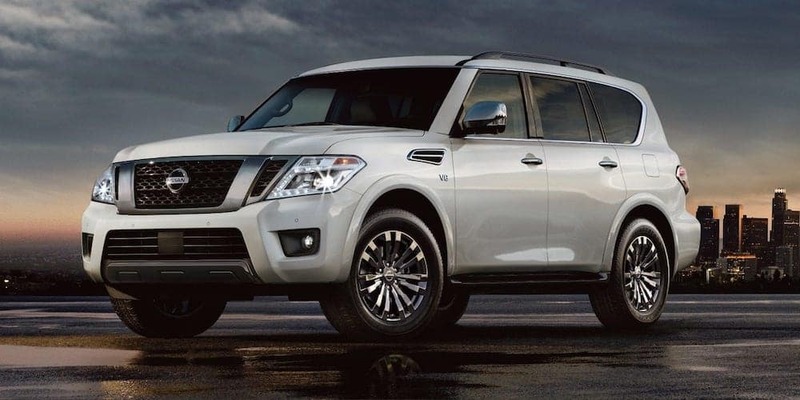 The 2019 Nissan Armada SL starts at a price of $51,590 MSRP, while the 2019 Nissan Armada Platinum has a starting price of $59,690 MSRP. 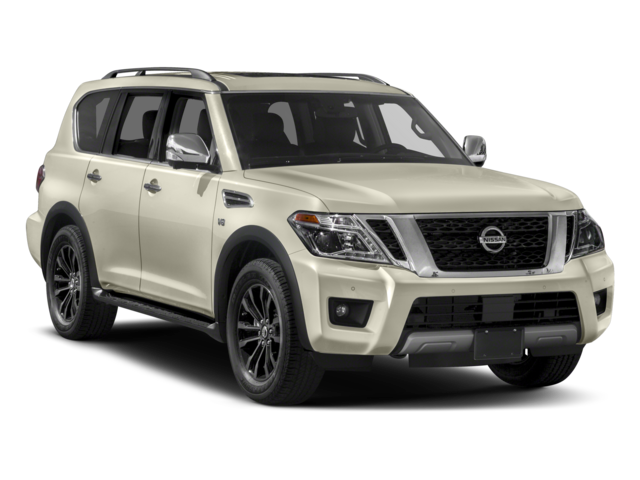 Both the 2019 Nissan Armada SL and the 2019 Nissan Armada Platinum run on an Endurance 5.6L DOHC 32-valve V8 engine that delivers 390 hp and 394 lb-ft of torque. It’s paired with a seven-speed automatic transmission with manual shift mode and downshift rev matching. They have standard two-wheel drive but has available four-wheel drive. The SL and Platinum both ride on 20-inch machine-finished aluminum-alloy wheels and have max towing capacity of 8,500 pounds. 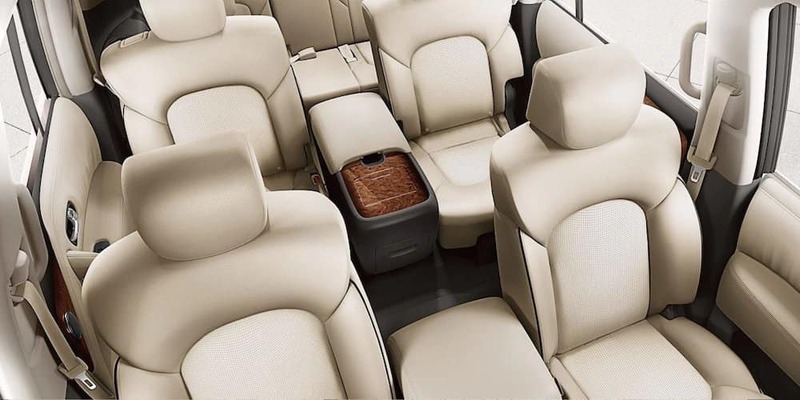 The 2019 Nissan Armada SL has a a max payload rating of 1,628 pounds, while the 2019 Nissan Armada Platinum has a max payload rating of 1,584 pounds, which rises to 1,606 pounds with the captain’s chair package. 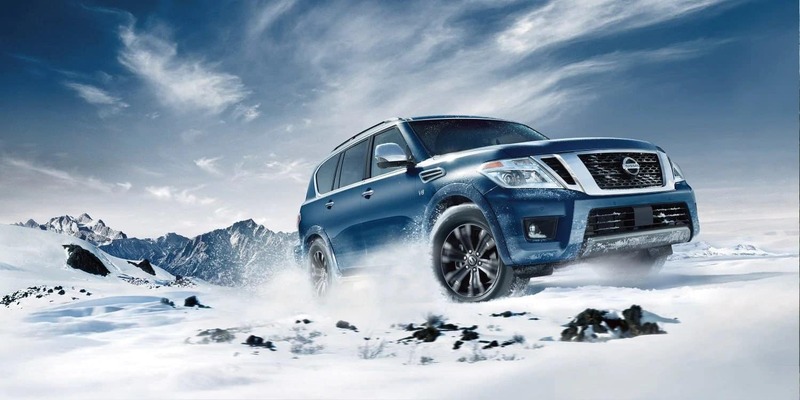 Both the 2019 Nissan Armada SL and the 2019 Nissan Armada Platinum trim levels can seat up the eight passengers. The Platinum trim with the captain chair package seats seven. Inside the SL, you’ll get 40.9 inches of front headroom without the moonroof, and both configurations have 39.8 inches of headroom with the moonroof in the front. They both also feature 40 inches of headroom in the second row and 36.4 inches in the third row. The SL offers heated front seats, and the Platinum offers heated and cooled front seats and a heated-leather wrapped steering wheel. Both configurations feature leather-appointed seating. Which 2019 Nissan Armada Trim Level Works for You? Both the 2019 Armada SL and the Nissan Armada Platinum offer Countryside drivers serious power and performance, excellent towing, and plenty of seating for the whole family. 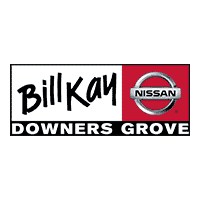 To get a better sense of which Nissan Armada trim works best for your crew, visit us in Downers Grove to test drive both. And feel free to apply for financing online or contact us to find the best pizza places in Naperville or with any questions in the meantime!